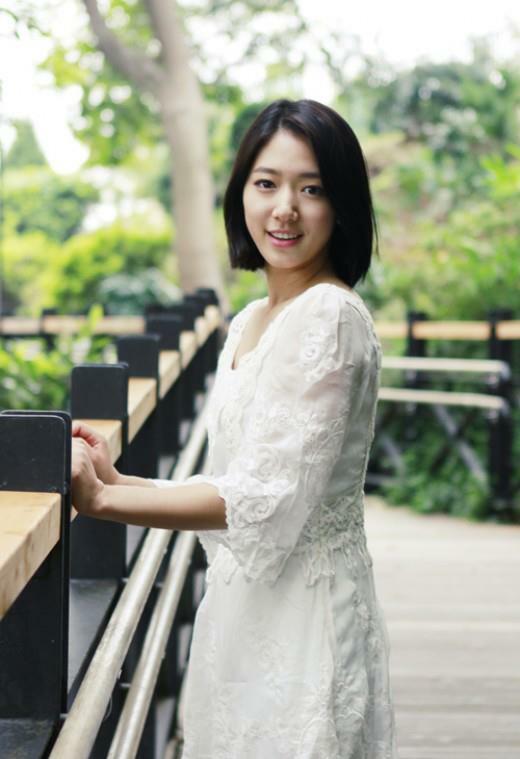 Interactive Media Mix Inc. (IMX, Head Office:Minato-mirai Yokohama-City CEO:孫一亨), as a Japanese agency has signed a contract with the popular Korean actress Park Shinhye who has popularities among both men and women and in both Japan and Korea. 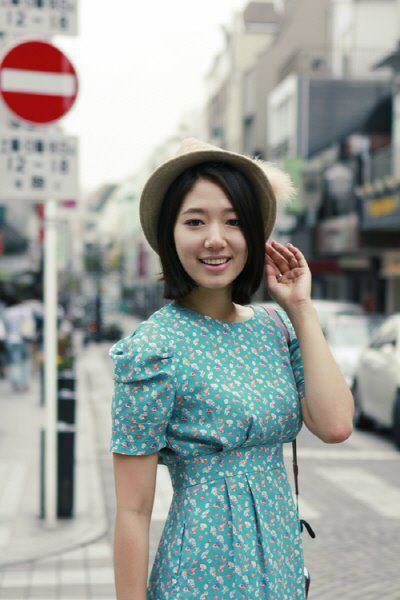 Park Shinhye got her smash hit with the drama “You are beautiful” in which she costarred with Jang Keunsuk as a heroine. She is also gaining high popularity as a new queen of Hallyu in Japan. Her newest drama “Heartstrings” is also getting a favorable notice, and she has been solidifying her position as one of the most popular young actress in Korea. A spokesperson for Park Shinhye’s agency says, “We decided to sign a contract with IMX since Park became very popular in Japan, and we thought we needed a management in Japan.” They are expecting development of (C) IMX.Inc. & 4HIM in Japan. Park Shinhye has a pretty face like a doll, outstanding acting skill (which is too good to be at her age 21), singing prowess and also talent of dancing. A multi-talented entertainer, Park Shinhye will surely show us her new faces and attract us. Before an announcement of her new start in Japan, Park Shinhye came to Japan in the beginning of this month (October), and got offered by many media and had interviews. *There is no signup link at the official site yet but you can sign up for their "mail magazine" (newsletter). Every time I look at your new pictures, my heart skips because of the freshness of your countenance. You never cease to marvel me with the aura you project. You know how to choose color and style that befits your personality. And you look so simple and calm...! You have elegance, class and purity. Without being a trying hard and egotist...park shin hye, you are really something worth to be emulated. Fly High Shin Hye! Every ladder you take to your dreams, we will always be behind you to cheer you up! Just be strong, for your journey will not be as easy as it was before. Godbless you always!